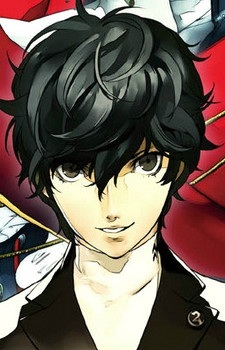 The protagonist of Persona 5 is a transfer student at Shujin High School. He was accused of assaulting a drunk, high ranking politician by helping a woman in need. However, due to the politician's status and authority, he persuaded the woman on blaming the Protagonist, and thus was sued over the case, leaving him with a criminal record.